Smokey Mountain Medical Equipment has been serving East Tennessee with home medical equipment and supply needs since 2005. We take extra care in making sure that we fulfill the needs of each and every one of our customers. Health issues, aging-related concerns, illnesses, surgeries; they can be hard to handle and even harder if you try to handle them on your own. No matter what life throws at you, the caring folks at Smokey Mountain Medical Equipment are here to help. We are never more than a call, a click or a visit away. 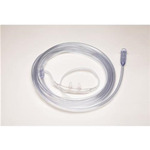 See Smokey Mountain Medical Equipment when you need respiratory equipment including CPAP machines and BiPAP machines. Count on Smokey Mountain Medical Equipment for mobility equipment like wheelchairs and power mobility scooters, canes, crutches and walkers. 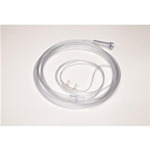 Smokey Mountain Medical Equipment carries a wide variety of bathroom safety equipment, orthopedic bracing, wound care supplies and more. 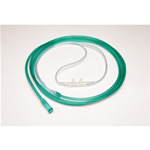 See the Smokey Mountain Medical Equipment online catalog for a more complete list of our products. If you have questions, please contact us or visit our showroom and a caring Smokey Mountain Medical Equipment team member will answer your questions. We Now Offer Financing For ALL Your Medical Needs Above $500! 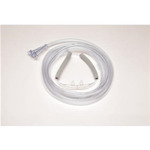 ON ALL MEDICAL EQUIPMENT NEEDS ABOVE $500 ! !